I have decided that I will not be growing tomatoes again this year. I never got around to planning for an enclosure that would protect the tomato plants from the resident deer. The population seems to grow each year and somehow our yard has been chosen as the place to put down roots. If I really think about it, though, their ancestors were probably here first. My house has stood here for over 50 years but before that there was nothing but fields….and deer, I’m sure. I have learned to accept, grudgingly, that I must share this space with them and also with the other creatures that make their home here. And that means no growing tomatoes…at least untilI decide if a green house would be worth the investment of funds, time and effort to install. It just so happens that about this time each year my husband talks of moving to the coast –to escape to a simpler way of living. We fantasize about having a place with pigs and goats and chickens and our very own vegetable garden, of course. We would spend our mornings tending to chores but we would make time to ride our bikes a few miles to reach land’s end and have a sandwich on the beach. We would pick up bread and cheese from local shops in town but really, I’d be happy making the bread myself and would even attempt to make my own cheese. I would make time to bake a cake in the morning because afternoon tea would not be as enjoyable without one. It would be a simple cake; one that is neither fussy nor frilly but made with simple ingredients and taste fresh and light. I’d have a slice (or two) with my tea then maybe another after dinner outside with my husband as we watch the stars above us. A light cake that is ideal for tea time. Preheat your oven to 350℉ and butter a 9-inch springform pan. Dust it with flour, shaking out the excess. Stir together flour, baking powder and salt in a bowl. In a food processor, combine the nuts and ¼ cup of the sugar and process until finely ground. Combine this with the flour mixture. In a bowl an electric mixer fitted with the paddle attachment, beat eggs together until frothy at medium speed. Add the remaining ¾ cup sugar and beat on high speed until thick and pale yellow, 4-6 minutes. On low speed, beat in the olive oil, orange zest, orange juice and almond extract. Then gently fold flour-almond mixture into egg mixture with a rubber spatula until well blended. Transfer the batter into the prepared pan. Bake for about 30 minutes or until the top is golden brown. Let it cool in the pan on a wire rack for 10 minutes then remove the sides of the pan and let cool completely. Original recipe here from the Williams-Sonoma blog. I love using olive oil in my baked goods, especially cake. What a wonderful flavor combination! We have a small garden in our yard, but I always wish we could grow more. But since we are lucky to live in Southern California, we are blessed with access to wonderful produce. Jean, this is gorgeous! 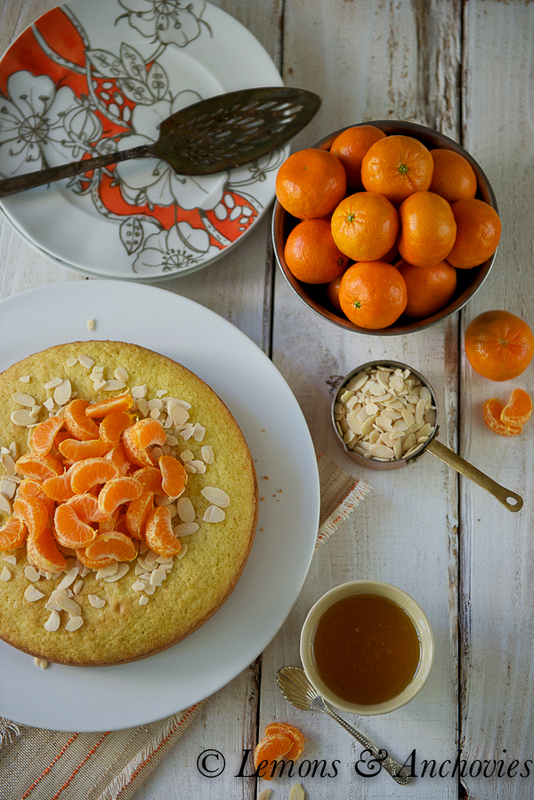 Love the citrus and almonds together…stunning! Jean, I love your vision of moving to the coast! I have always wanted a rustic cabin getaway – complete with goats, chickens, and a Swiss cow (for milk and adorability!). 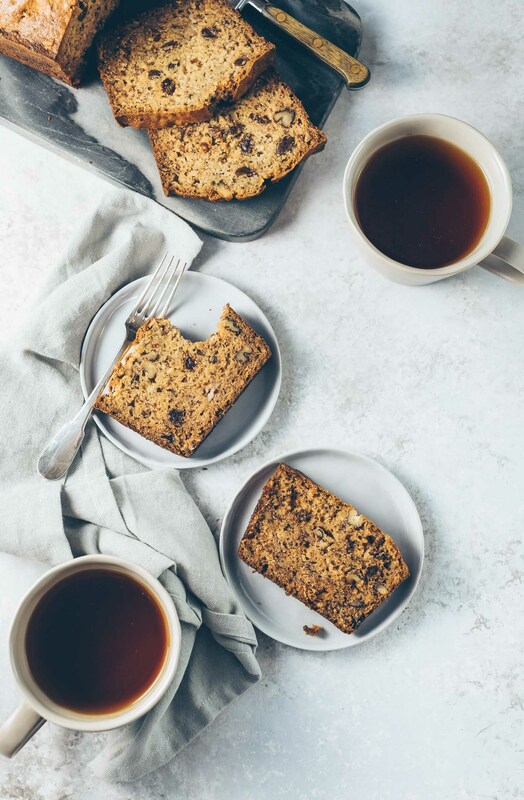 You are so right, tea is made so much better with a little slice of cake alongside it. You husband sounds like mine, but I’m like you I’d rather just make my own bread and cakes. I did get a few tomato plants in pots this year. I love your deer, but I think they would make me made if they scarfed down all my veggies I’d been waiting months for. I have a whole bowl of cuties on the counter that are now looking like cake to me. Hope all is well. Beautiful cake. And i think you should plant tomatoes and take one closer step to your dream! A wonderfully citrusy cake! I’d love to taste it right now. This looks great! The perfect cake for a spring day! And I was actually going to say how lucky you are to see deer in your backyard but I understand your predicament. We used to plant our own tomatoes too but we stopped during my pregnancies because of cats in our area. I still wish to plant our own but time is against us this time. Love the cake! I dream about the very same thing, a simple life appeals to me very much. This cake is winning me over in a big way! Since I love mandarins, clementines, or any kind of citrus, this is a clear winner in my book! Add the almonds, and it’s all over! I’m coming over for a slice! LOL! I agree with you 100% – it does take steps and goals to get you where you want to be. At the conference I went to this week, I attended a session that talked about “focus” and it being the key to a high performer. I took the business context into my personal life and it is so true. 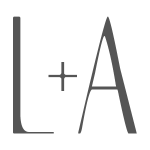 Once you have a laser focus, you accomplish things you never dreamed of. I know your dream will come true. 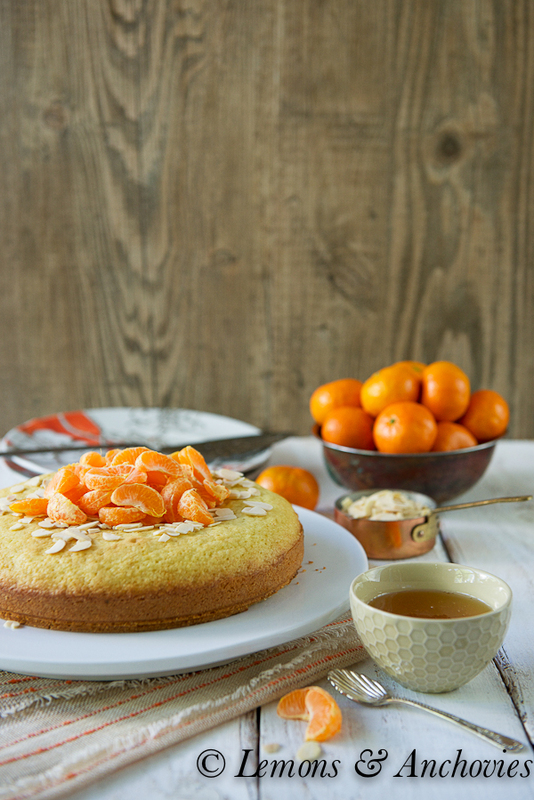 As for this dreamy olive oil citrus cake – one word – DIVINE! Lovely photos!!! Lovely cake, Jean! 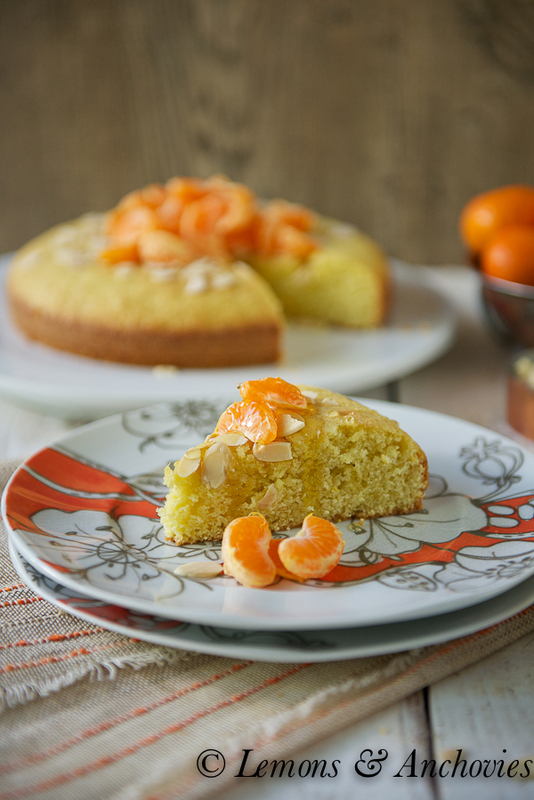 Citrus and almond is a wonderful combination. And I love cakes that incorporate the use of olive oil. That is a really lovely cake and an equally beautiful image! Citrus and olive oil are magic together. Country life would be so refreshing…one day, perhaps! Luv this cake. Baked goods with olive oil and incorporating fruits, nuts and/or veggies have a big place in my heart! 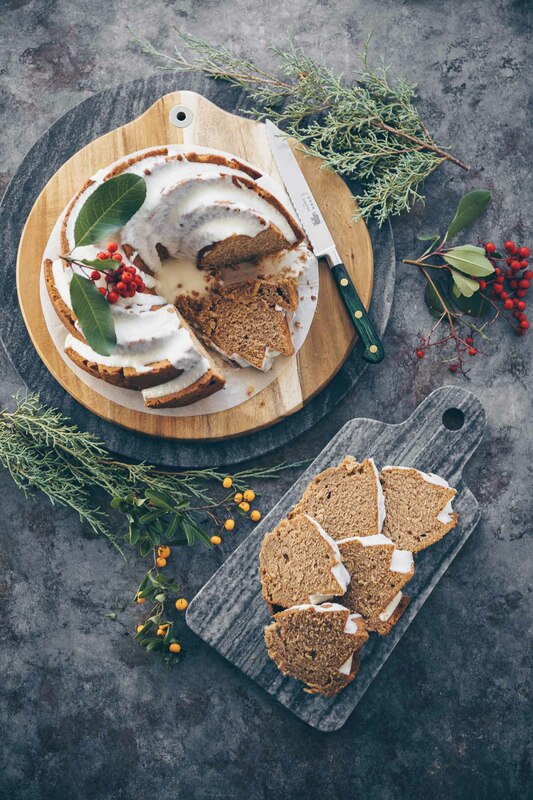 There’s a rustic goodness about cakes like this…another must make from your blog! Jean it sounds like a wonderful dream. Be it growing your tomatoes this year or making the move, I wish you nothing but the best. I’m not very good with keeping plants so I fear that if I had your space the critters would take over completely. :) This cake sounds like the perfect treat to contemplate your decisions. 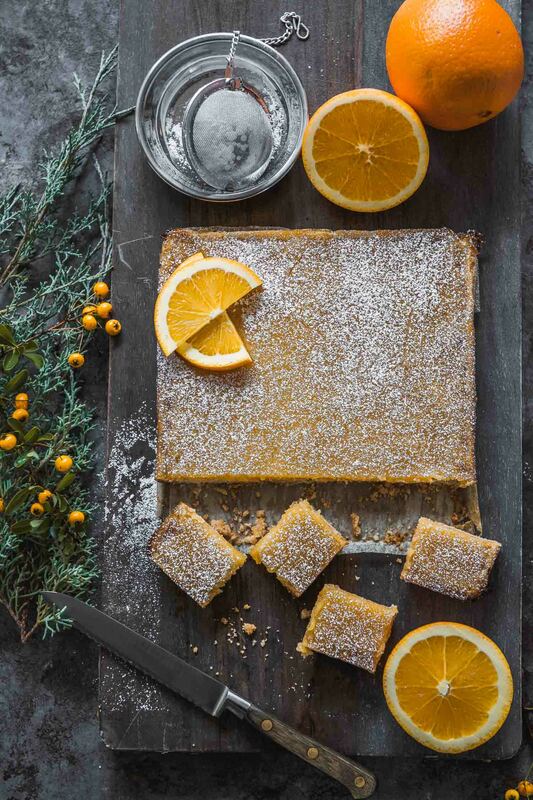 Such pretty photos of your citrus olive oil cake. I know what you mean about creature eating your garden and fruits, we moved out on a hill in the middle of nowhere where only the cows, deer, raccoons and other such critter roamed. We have to fight every year for out peaches and tomatoes :). I love that you have these dreams but even more I love that you have taken the first step towards them and made this cake. A great step forward. LOL. Looks incredible! 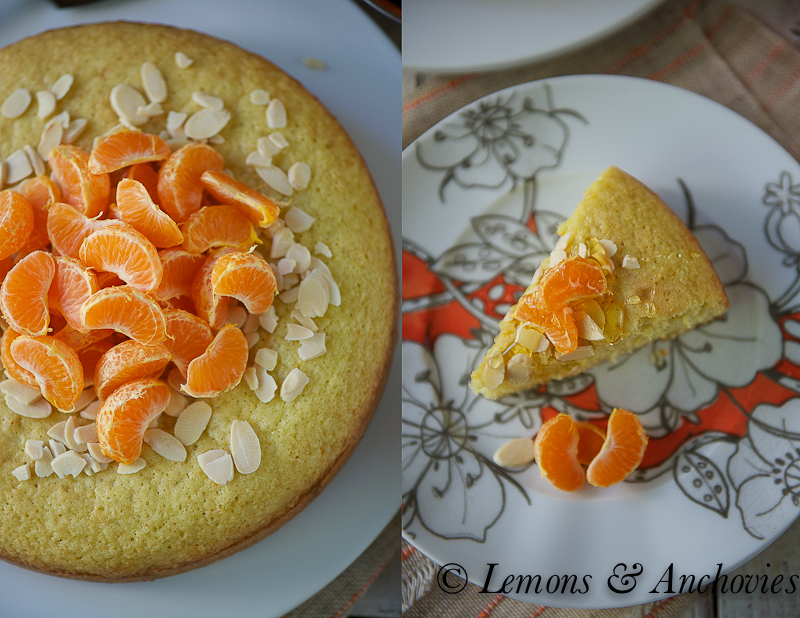 I love olive oil cakes, the orange slices on top are a nice touch. Love this cake and its simplicity. And perfect for summer! Lovely cake Jean! At least the deer can’t get your citrus cake- aren’t they pesky when it comes to eating our veggie gardens!?! I had to put a giant fence around mine and now the quail are eating all my seedlings and pecking holes in my strawberries…grrrr!! !